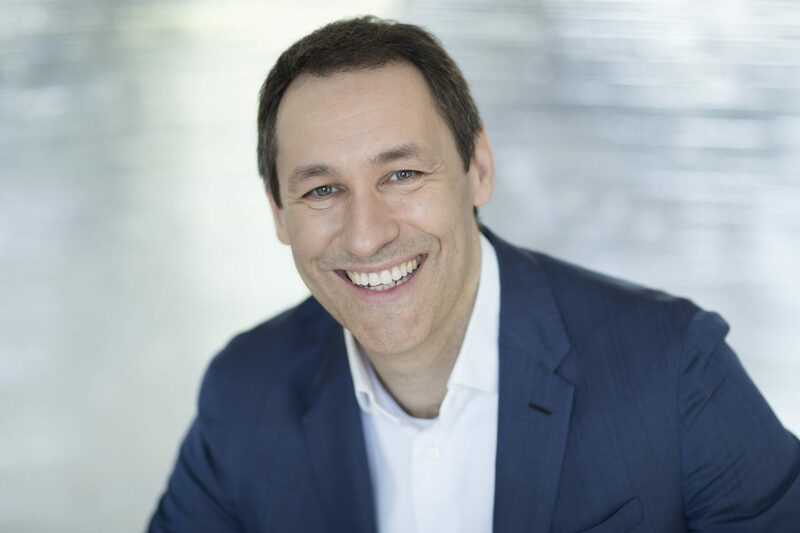 LEVENTE MÁLNAY – AMC Networks Inc.
Levente Málnay is Executive Vice President/Managing Director of AMC Networks International (AMCNI) Central and Northern Europe with oversight of the company’s globally renowned and locally relevant channels in various programming genres. Based in Budapest, he was most recently SVP of AMCNI Central and Northern Europe with oversight of the company’s regional portfolio of 16 brands. Málnay began with the company in 2009 overseeing management of the Central Europe portfolio and led the channels through exponential growth driven by numerous regional launches across brands. Prior to AMCNI, he produced the first ex-US original production for HBO – a stand-up comedy show in 1995 – and launched the first Hungarian music television station Z+ in 1997, which was acquired by VIVA in 2000. When VIVA was further sold to MTV Networks in 2003, Málnay became VP, MTV Networks Emerging Markets. Between 2006-2012, he was President of the Hungarian Electronic Media Association, and in 2003 he received Ernst & Young’s Entrepreneur of the Year “Emerging Entrepreneur” prize – the first time it was awarded in Hungary. Málnay is a graduate of ELTE Budapest and is an alumni of Harvard Business School.